Towing rankings is a premier catalog of towing services in the United States of America. We provide complete database of all towing companies in US. 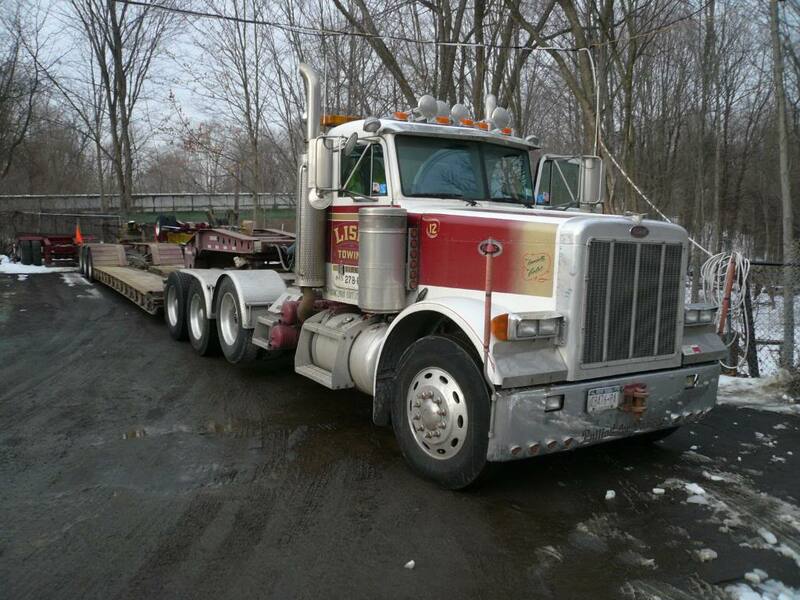 Lisi's Towing and Recovery Service is located at Brewster, New York-York, US. 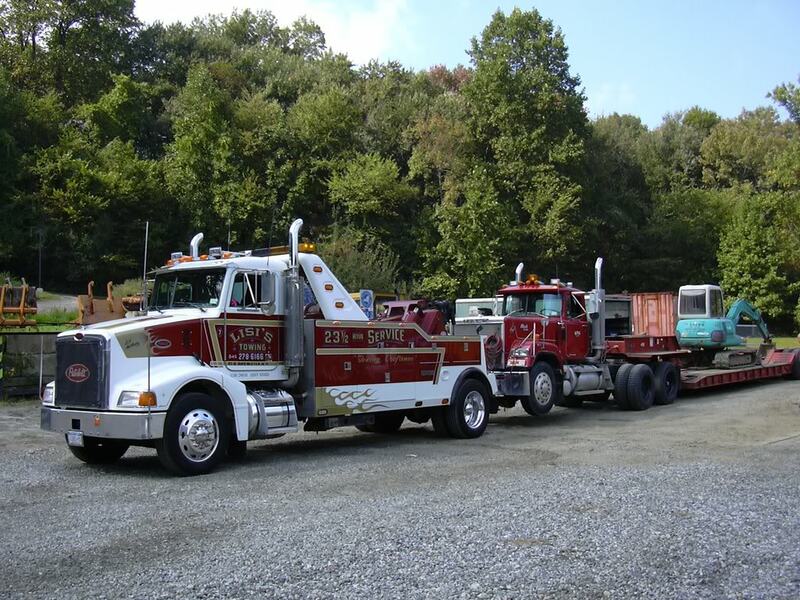 Please call us (845) 278-6166 for all the details involved in towing services. Lisi's Towing and Recovery Service Be the first to Review . In order to share your reviews/experience upon availing Lisi's Towing and Recovery Service. Towing Reviews and ratings play a decisive role when it comes to assessing the quality of services provided by this company. 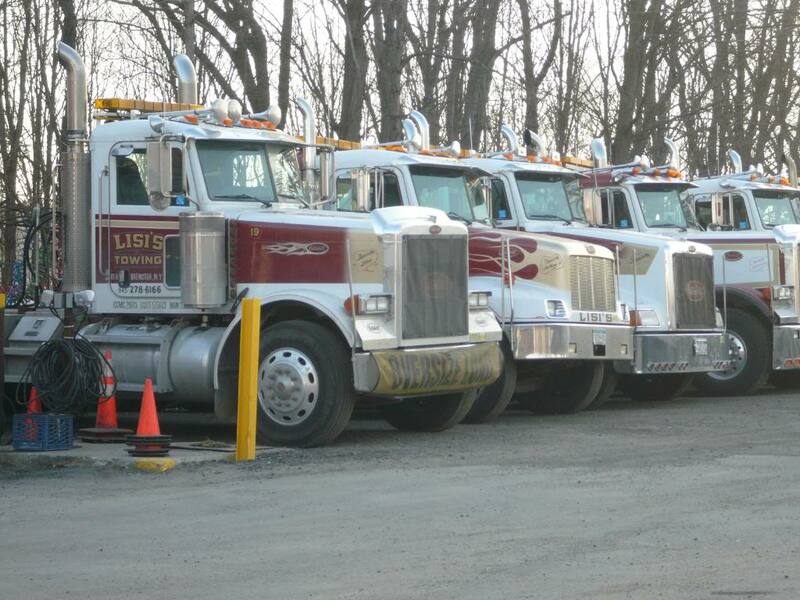 Total Number of visitors to have viewed Lisi's Towing and Recovery Service : .